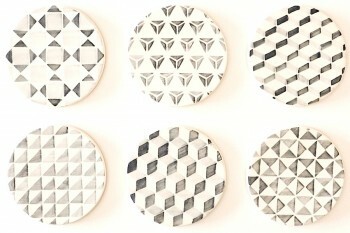 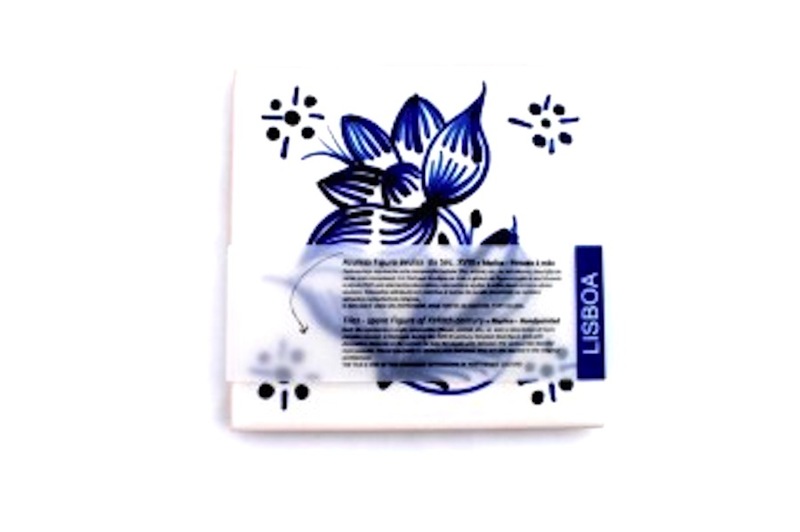 Pois likes: this traditional tile pattern ceramic is inspired by the old azulejos tiles patterns on the façades of Portuguese buildings in Belém. 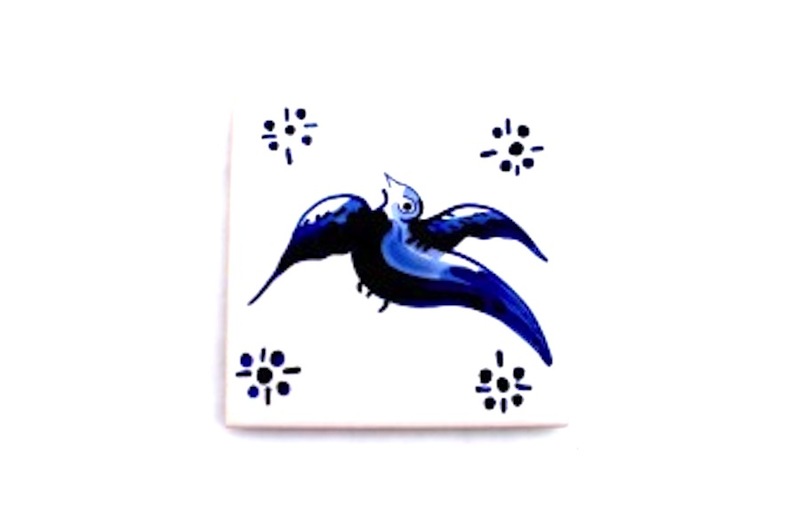 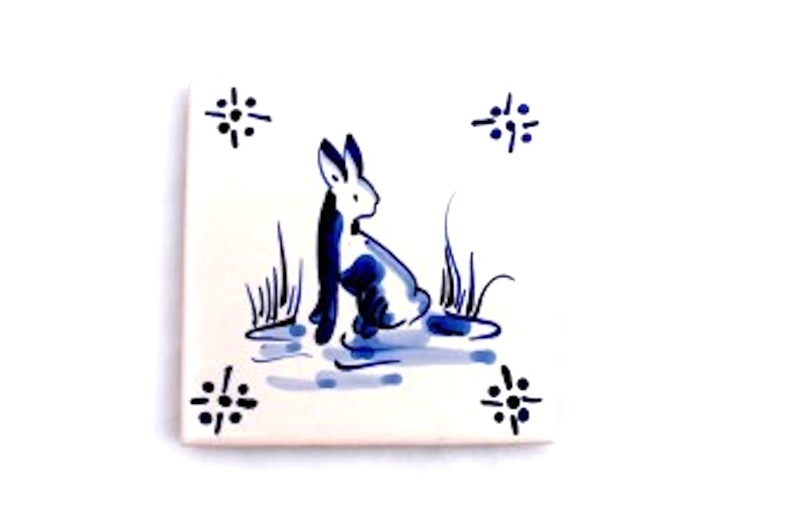 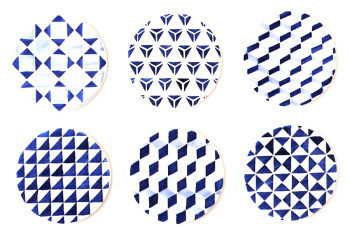 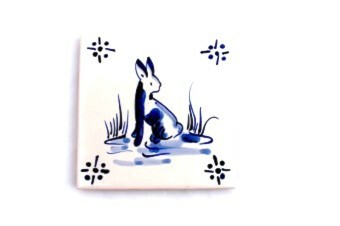 Each ceramic tile pattern placemat is hand-painted according to the traditional techniques and processes of the century XVIII. The present painting reproductions on the tiles correspond to tile spare figures of the century XVIII, present in several interesting buildings of architectural heritage in Lisbon. 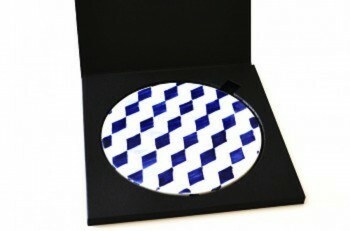 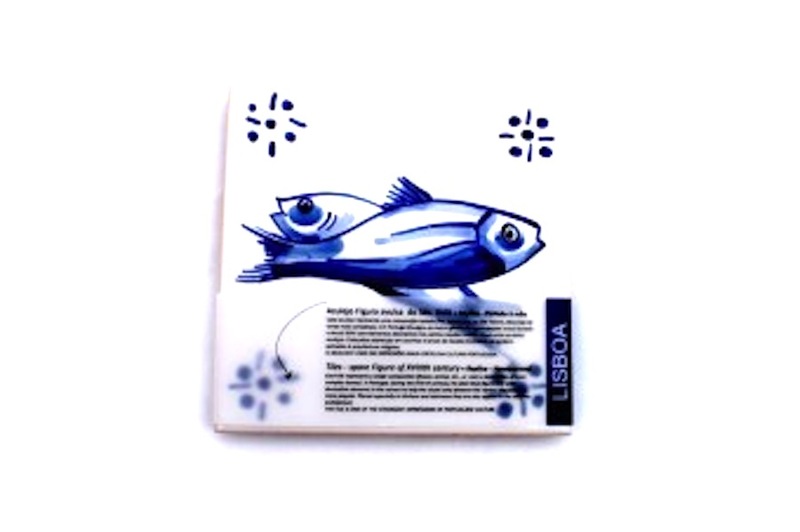 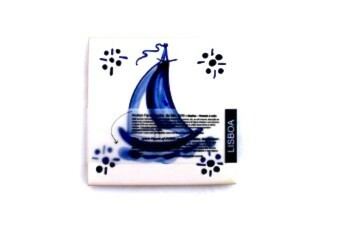 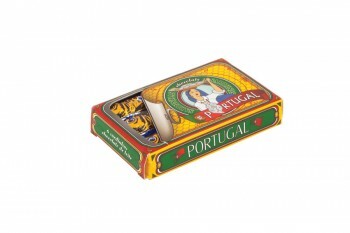 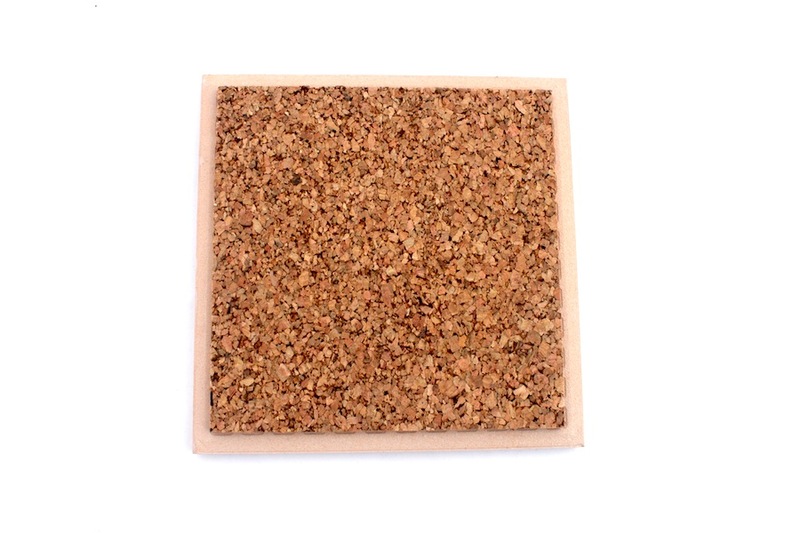 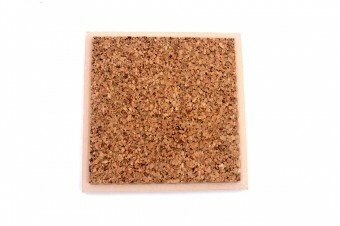 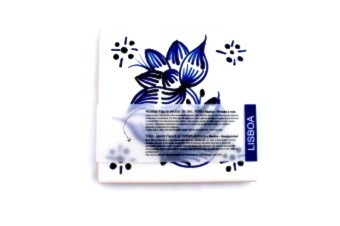 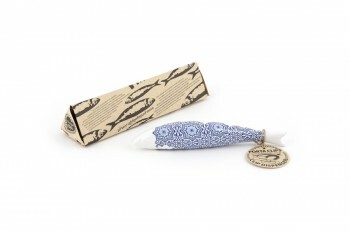 This is a nice handmade and traditional Portuguese gift to bring home and use daily.